Where life meets and challenges the culture of death. Christian Living - What does it mean to live as a Christian? 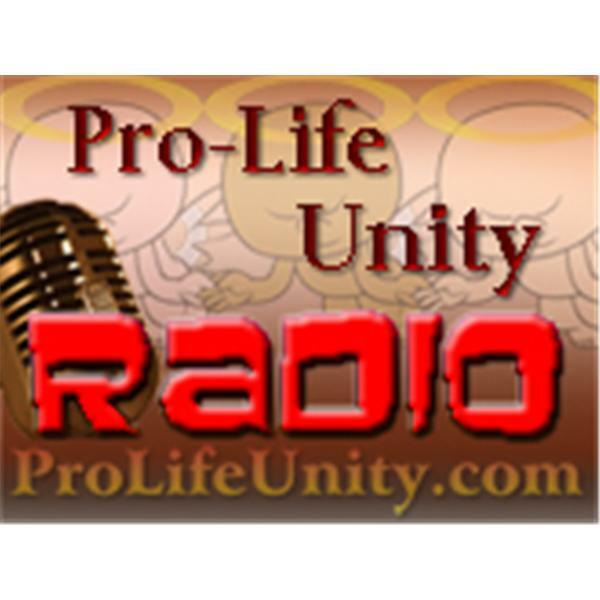 Pro-Life news and discusssion with Michael Crone, MT Hargadon, and Peter Shinn.